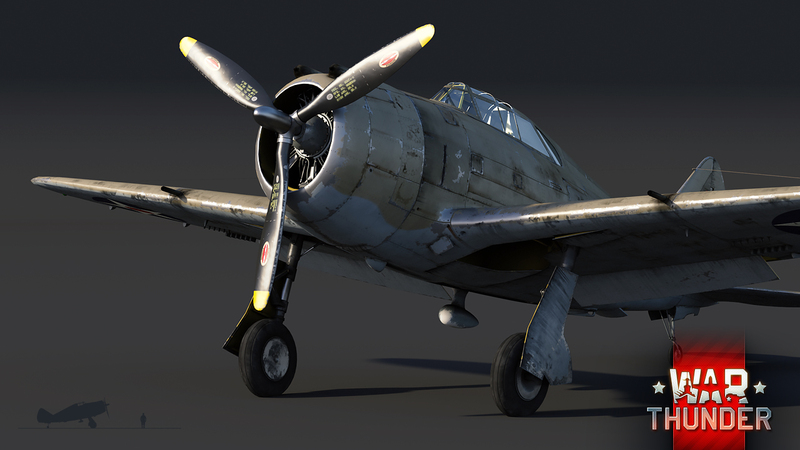 Unique camo for P-43 will become available for all the players once the next milestone is reached! 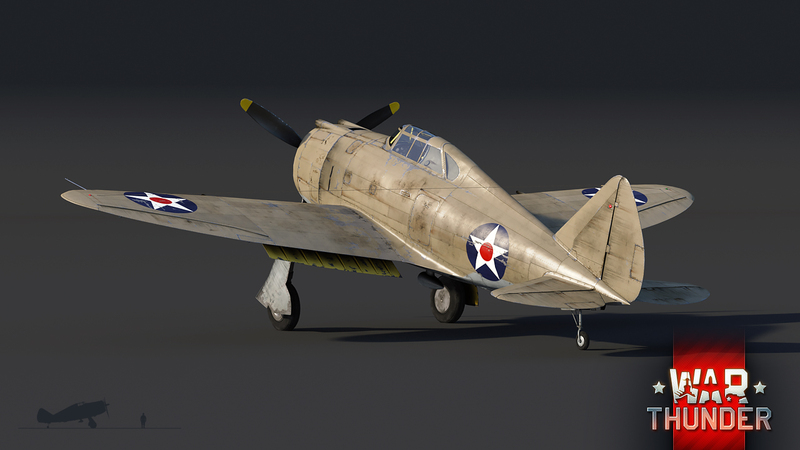 Ever imagined what a potential cross between a P-36 “Hawk” and a P-47 “Thunderbolt” would look like? 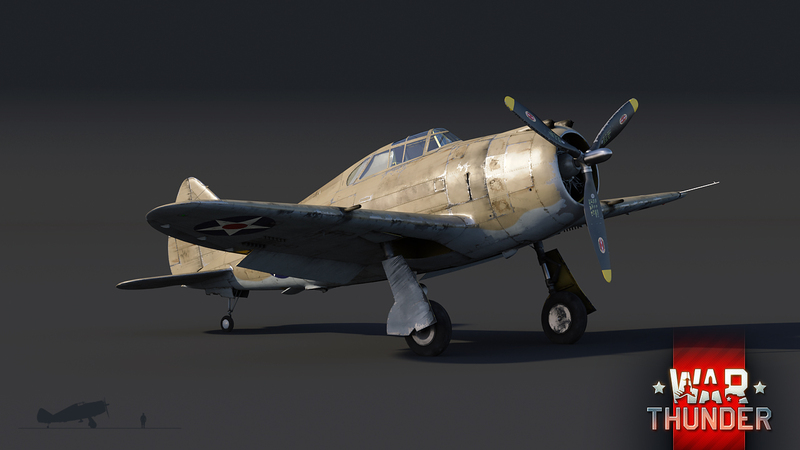 Now you don’t need to anymore - meet the P-43A Lancer! The P-43A Lancer was a single-engine monoplane fighter designed as a stop-gap fighter for the USAF in the early 1940s. Whilst being no exceptional aircraft, the Lancer was still a fast and well-armed aircraft with good long-range capabilities that did what it was meant to do. The P-43A performed well as a high-altitude interceptor, until it was ultimately replaced by the P-38 Lightning shortly after. Over 250 Lancers were made between 1940 - 1941, almost half of them served in China till the end of the WWII. It can be yours! 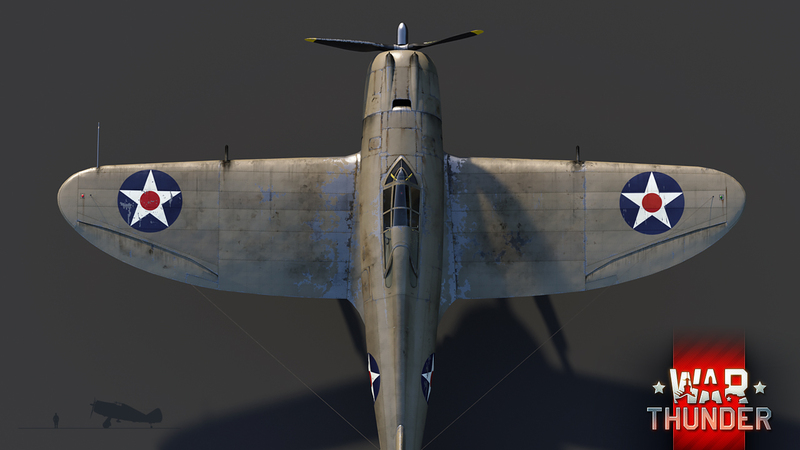 Collect 7 pilot Marks of Distinction! More details on Operation S.U.M.M.E.R. 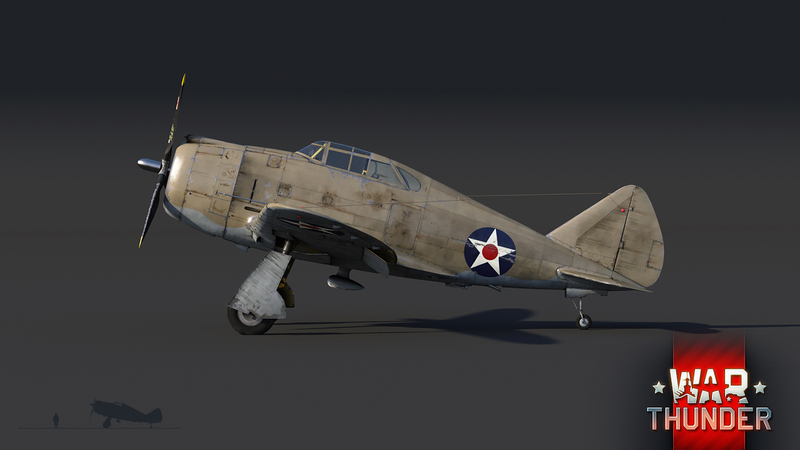 The P-43A Lancer in game will complement the low rank US fighter roster well, by giving pilots another classical American fighter design. Able to reach speeds of over 550 km/h and armed with the standard four .50 cal Browning machine guns, the Lancer is sure to find many fans among the US pilots, thanks to both its flight characteristics and exceptional endurance in combat.